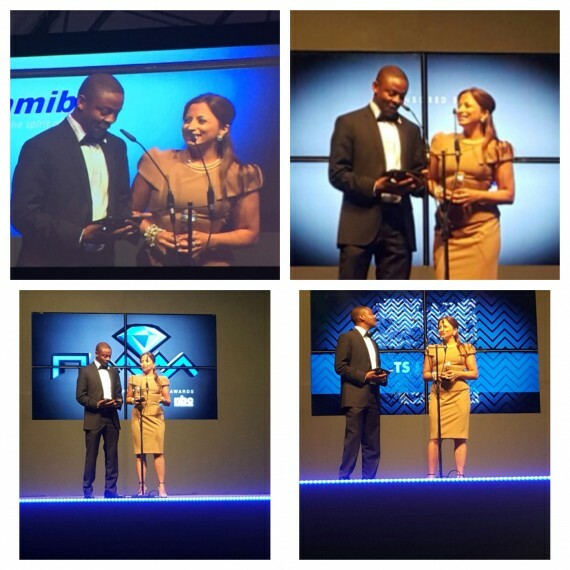 3G Mobile sponsors the 5th Namibian Annual Music Awards 2015. 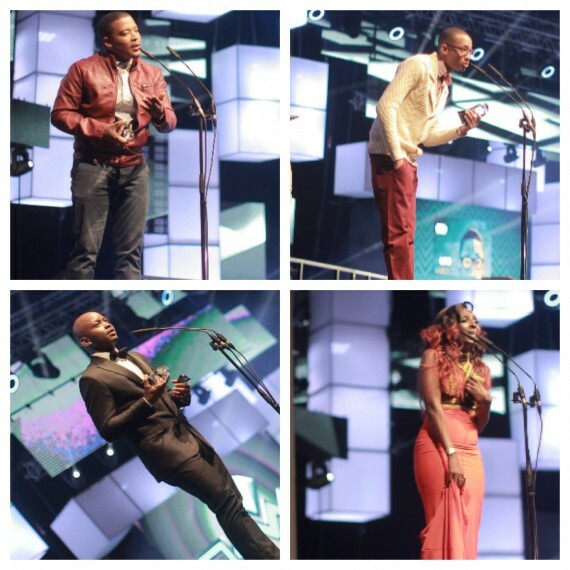 3G Mobile was one of the biggest sponsors at the 5th Namibian Annual Music Awards in 2015. 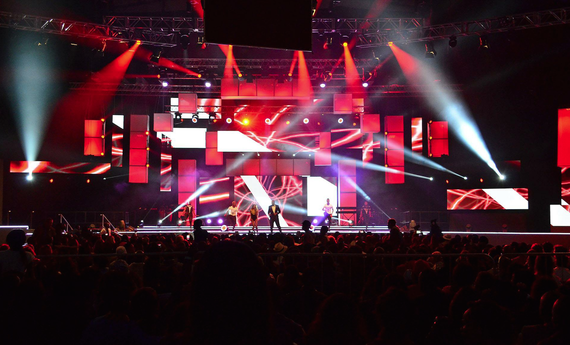 We contributed N$400,000 in cash in order to increase the category prize monies and help young artists realise their dreams while being able to support their families. 3G Mobile also sponsored 10 Samsung tablets for the event.